Lately I’ve been really focusing on finding skin care products that are natural and safe for my skin. It’s really unsettling how many products there are available that contain chemicals and unsafe ingredients. Recently i’ve been going through my bathroom and my makeup bag and scanning everything with an app I downloaded called Think Dirty, to see what’s good and whats not so good for my body. 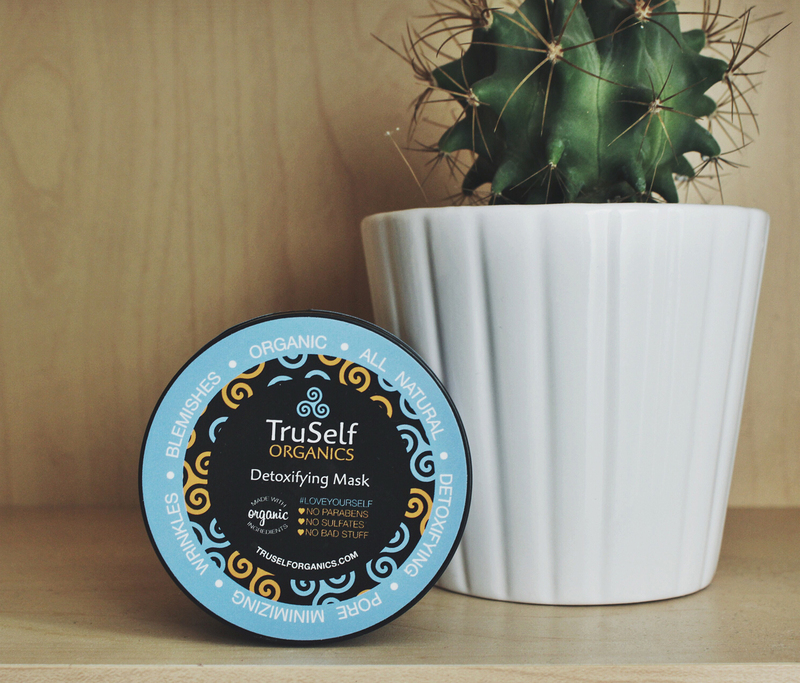 I’ve recently started using some products by Truself Organics and i’m really impressed with them. The company it’s self has a great mission and their products are all organic, all-natural, and cruelty free. That’s pretty awesome if you ask me! In particular i’ve been using the detoxifying mask and it’s been a great addition to my skin care regimen. My skin has been breaking out a bit lately and I’ve found that this mask has been very helpful in fighting that. If you would like to try it for yourself check out their website at www.truselforganics.com and use the discount code “THEFOXANDFERN15” for 15% off your purchase!